In this age of social media, it has become more and more commonplace for people to air their grouses on a public platform. Puneet Yadav, a 1999 IAS officer posted at the West Bengal state headquarter at Nabanna in Howrah, took such a route couple of days ago to urge the state government to reconsider his decision and allow him for central deputation to New Delhi as his parents are sick and need attention. After his post went viral and was circulated in various IAS officers WhatsApp groups, Yadav deleted his Facebook account on 3 April. When Catch attempted to reach him, Yadav said he did not wish to comment on the matter. The question of whether it is advisable to write such messages on social media platforms is being debated in the halls of Nabanna. According to senior officials in the state government, the reluctance to release IAS officers on Central deputation has only grown since the All India Trinamool Congress (AITC) came to power as many posts in the state government are lying vacant. Not just that, they say that the CM believes that if IAS officers are sent on Central deputation, then the officers will work according to Centre’s directive and not the state's. According to the statistics collected from the state government, out of 275 officers, only 10 officers have been sent for Central deputation although the total quota is 30. 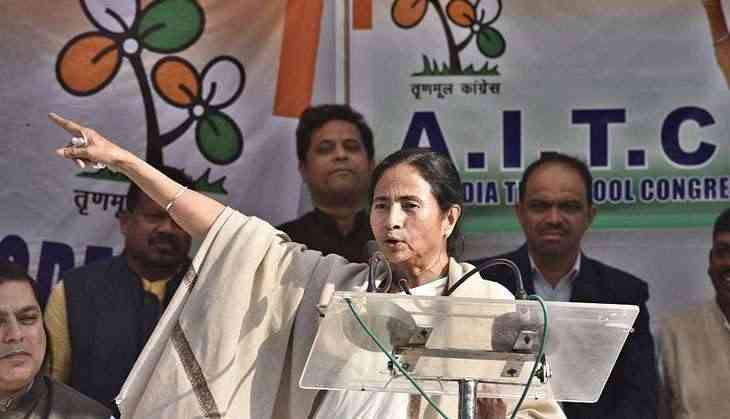 The Opposition has quickly jumped in to criticise the state of affairs and have claimed that IAS and IPS officers in West Bengal are working according to Didi's diktat and are not allowed to raise their voices and protest. "Mamata Banerjee is trying to stop the voice of the people, that's why she is reluctant to release the officer on Central deputation," says state BJP president Dilip Ghosh.